Event and party planning can feel overwhelming, especially if there are guests with food restrictions. From wedding receptions to conferences to birthday parties, what can you do to keep your guests safe? What is the role of the guest in communicating their food needs? What should parents of allergic children do when their child is invited to a birthday party? 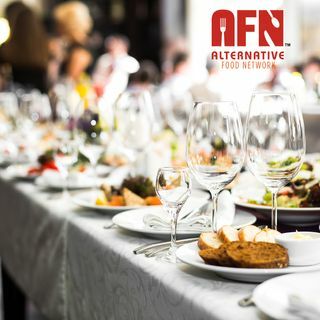 Instead of getting stressed, get insightful tips in this podcast from award winning event planner Jodie Katz and registered dietician ... See More Ahuva Magder.